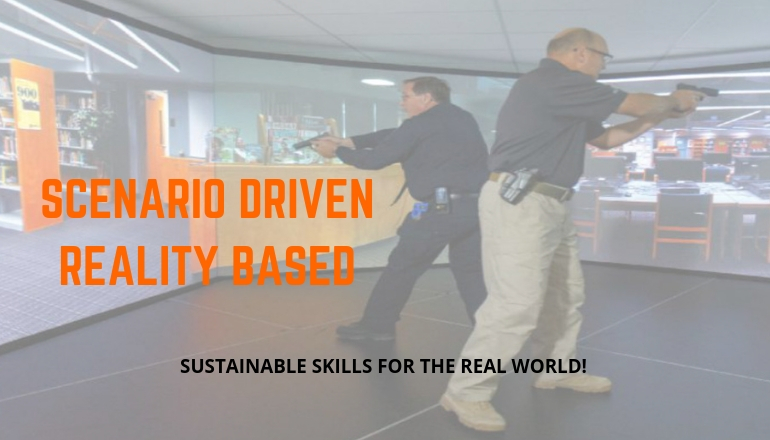 Sustainable Skills For The Real World! Sponsor a training seminar or certification course at your business, church or school and we’ll pay you a fee and give you free training! Contact helpdesk@privateofficer.com for more information. Make Money and Make a Difference!